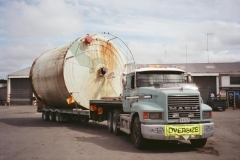 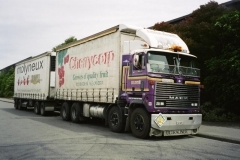 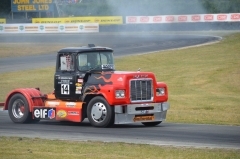 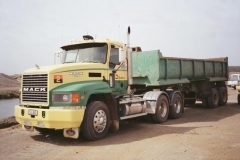 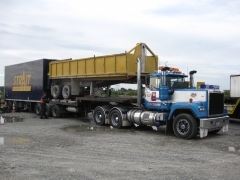 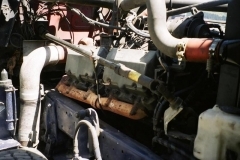 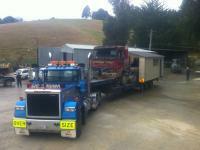 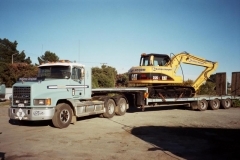 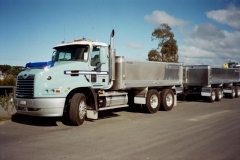 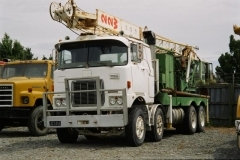 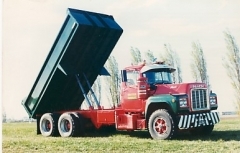 we had a single drive r model, 237 and 12 speed, towed a 2 axle gravel semi with 2 axle trailer behind it, used it up and down the coast and hills Blenheim to Christchurch in south island , always around 36-38 tonnes, never missed a beat, saw off many other trucks on the long pulls up the mountains. 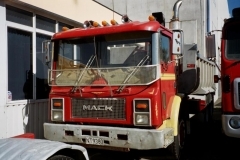 This mack has joined the ranks of the National Toy and Transport museum at Wanaka, New Zealand. 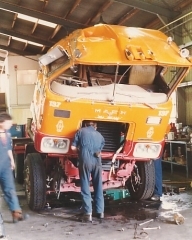 Still in running condition, it is one of 8 4x4s that were built in the 1974-76 for the Ministry of Transport Crash Fire Service. 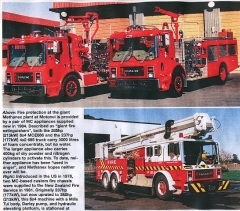 it has a 375 hp V8 engine and 10 speed gearbox, behind the cab is a Cat 3208 driving the Waterous fire pump, 7000 litres of water is carried along with AFFF foam and BCF chemical cylinders. 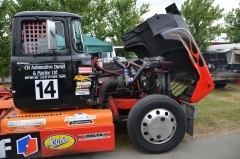 roadusercharges commented on roadusercharges's gallery image in BMT Member's Gallery - Click here to view our member's albums! 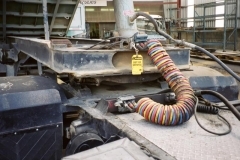 roadusercharges added images to a gallery album in BMT Member's Gallery - Click here to view our member's albums!